The beautiful ballad of love Mere Naam Tu from Zero has hit over 24 million views on YouTube! It all began with a post as, star of the film Zero, Shah Rukh Khan, took to Instagram to share the first song of the film, Mere Naam Tu, with his millions of followers, posting “Kya baat hai #BauuaSingh bhai! Ye thoda sa bad hai, thoda sa mad hair, par apni lady ke liye ekdum best lad hai! Zara iss par bhi nazar daal lo Aafia @anushasharma yeh itna bura bhi nahi hai” along with the song poster. Then the viewing and sighing and replaying from fans all over the world began and now this first song is already a huge hit with huge numbers! In fact, the release of Mere Naam Tu has sent fans across the globe into bolly-tizzy and has quickly taken over the Internet. The song has already reached 24.2 million views on YouTube, and fans got #MereNaamTu trending worldwide on Twitter. Written by Irshad Kamil and composed by musical geniuses Ajay-Atul, Mere Naam Tu, sung by Abhay Jodhpurkar, it is the love ballad of the year. 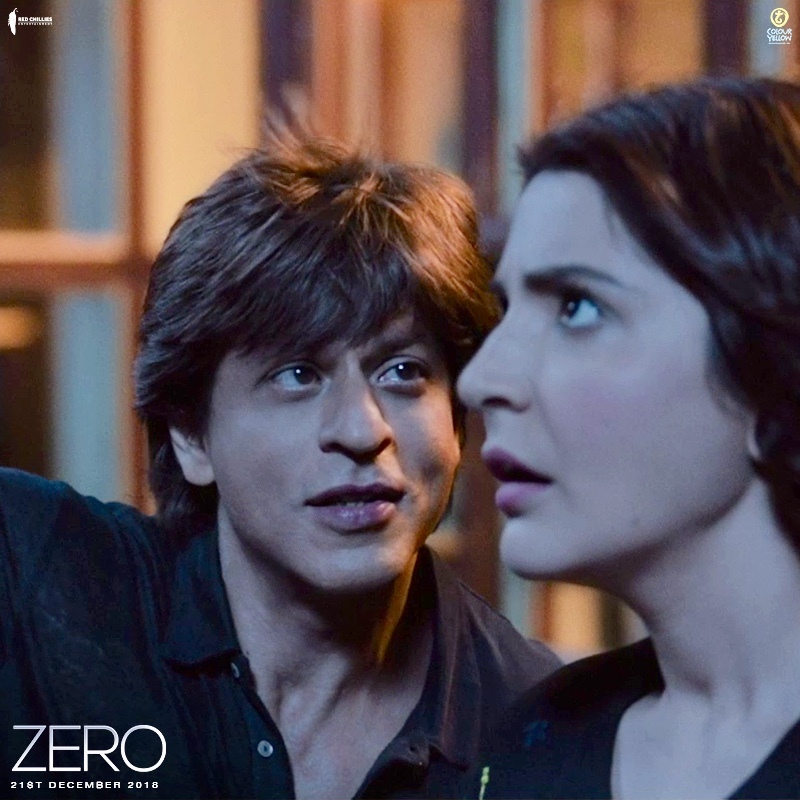 The song is a wonderfully romantic song that shows Shah Rukh’s character Bauua Singh woo Anushka Sharma’s character Aafia. With bright, vibrant Holi colours and heartfelt lyrics, Anushka and Shah Rukh’s on-screen chemistry is flawless.